Richardson Ridge - Beautiful 3 bed, 2 full bath RANCHER located in highly desirable area of West Cloverdale. 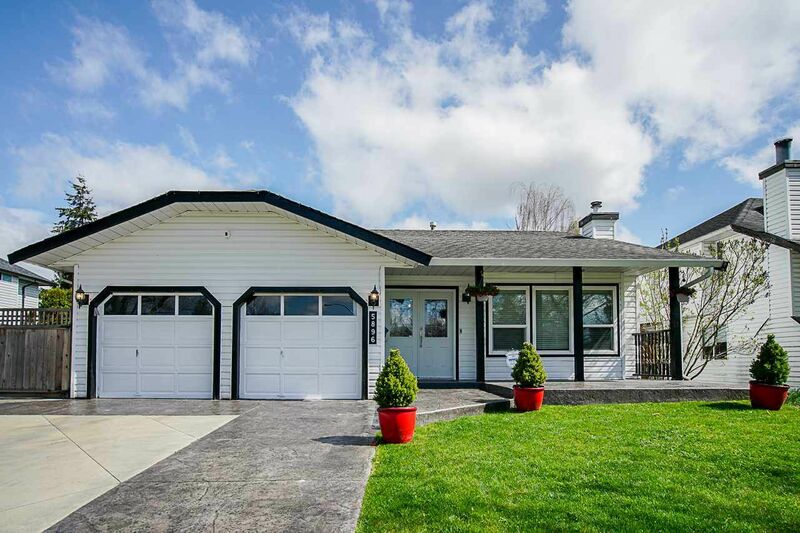 Situated on a private and level 7300+ sqft lot this RENOVATED rancher features a newer kitchen, furnace, windows, fixtures, baseboards and stainless appliances. Recently finished Large (6 cars) fully stamped concrete driveway PLUS RV parking. Enjoy the upcoming summer as your french doors open to your newly covered stamped concrete sitting area complete with gas for your firetable/BBQ and your own hot tub. Great for enjoying summer evenings, the features of this home are rare for the area, Full video of this home available in virtual tour link! Call today!